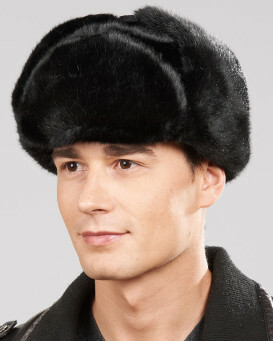 The cold-defying Russian hat is crafted from soft and luxurious simulated fur. 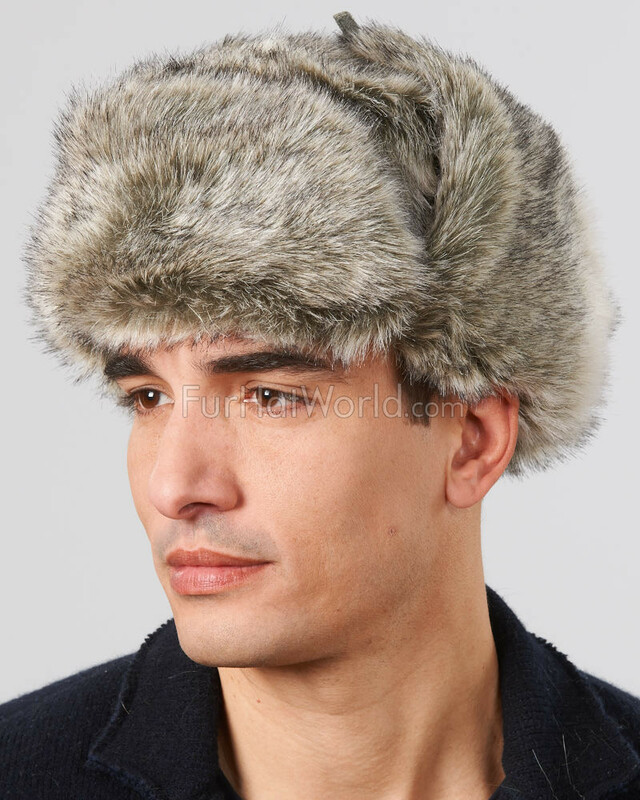 The top quality, glossy grey fur is non-shedding and looks just like the real thing. 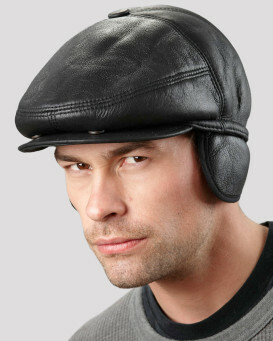 For additional comfort, the interior of the hat is lined with a quilted, static-resistant fabric. 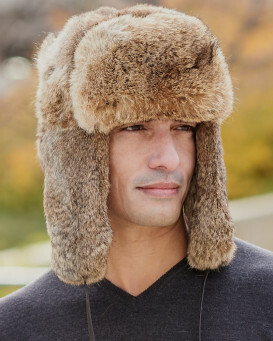 The versatile Ushanka hat can be styled in a magnitude of ways. 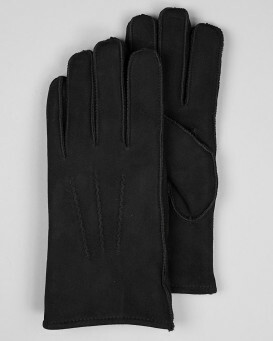 It can be worn with the flaps down and held in place with authentic suede leather ties. Alternatively, the flaps can be tied behind or on top of the head. It is akin to getting three hats for the price of one! 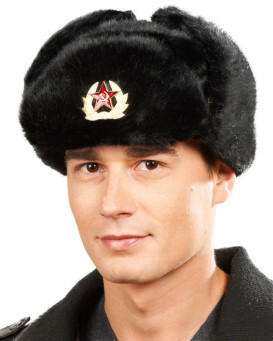 This statement headgear is available in five different sizes, based on head measurements. 4.5 / 5 from 180 customer reviews. 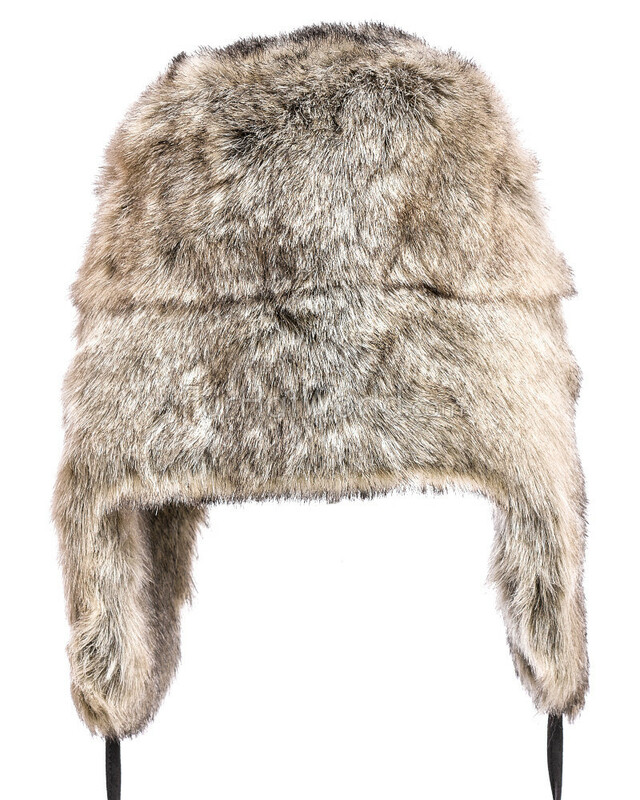 "If you are interested in this hat the slightest, just buy it and you will not regret, this hat look's phenomenal! It will definitely keep me warm when I work outside this winter. No flaws in the quality that I have noticed and the medium fit me perfectly. Only complain was the shipping, Winnipeg to new York took 6 business days? Not the worst which is why I didn't let it reflect on the overall stars." 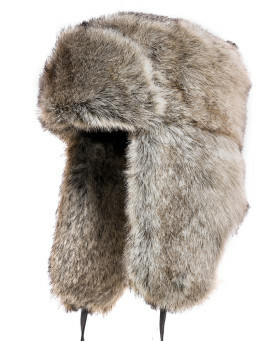 "Purchased in preparation for an upcoming trip to Iceland. Transaction was smooth and delivery time was excellent. Fit was perfect and I am looking forward to keeping my ears warm while watching the northern lights." 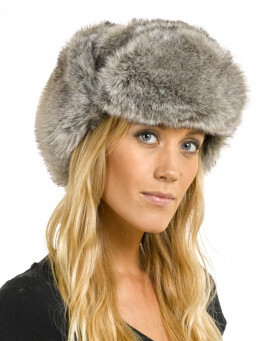 "Great faux fur hat. Fits well, and very warm. Quality looks good. Hard to tell not real fur." 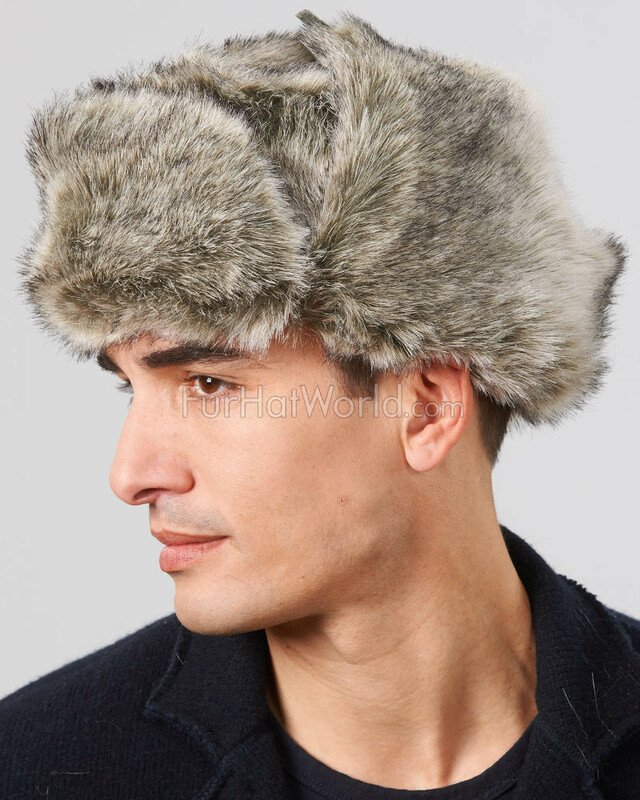 "This is a great hat! 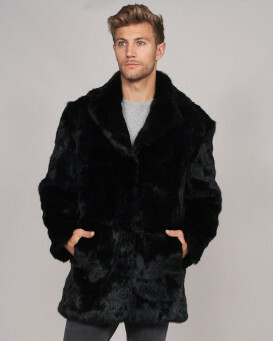 I was pleasantly surprised at the quality of the faux fur! 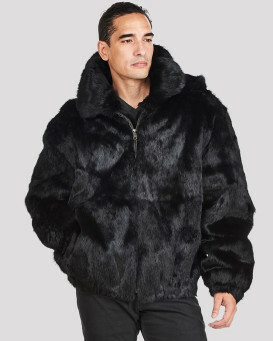 I generally don't expect faux fur to be very nice, real, or soft. This faux fur actually is much BETTER than the picture. 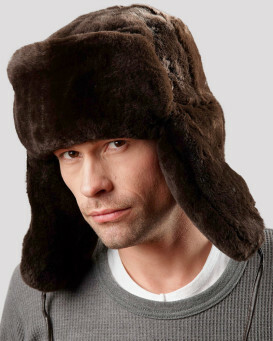 Hat is well-constructed, very substantial materials, and looks great. Am very happy with this purchase." 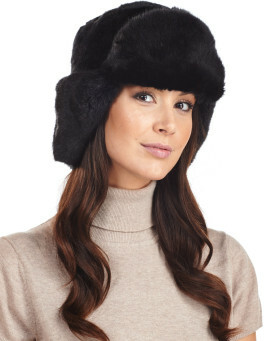 "I purchased six of these hats in ladies and mens for Christmas gifts. So we will see if everyone likes them. one ladies hat is for myself." James Hamilton from Bluefield,Wv,. USA. 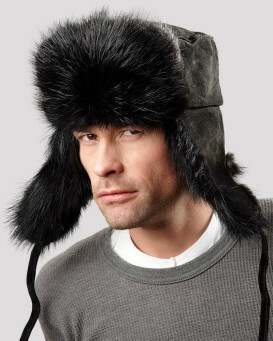 "This faux hat is AWESOME!!!! It looks GOOD,It feels GREAT. It fits PERFECT, thanks to the fitting guide and the flap strings.If the real Fox, Wolf, and coyote is any better, I would be surprised!!" 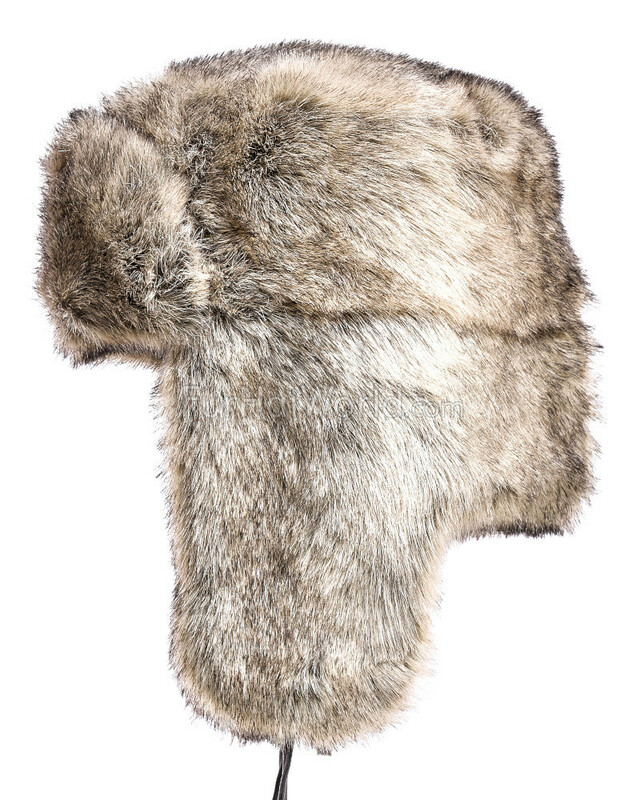 "delivered on time, fit (XL) perfectly, nice looking faux fur hat, love the ear flaps when the wind chill is stinging cold. very satisfied." 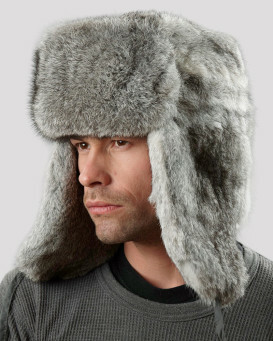 "-----_ LOVE THIS HAT! .. Very warm for the cold Chicago winters. Excellent Service! Thank you FurHat World :)"